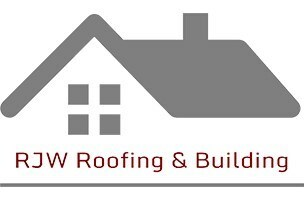 RJW Roofing & Building Ltd - Roofer based in Bishop's Stortford, Hertfordshire. With over 20 years' experience within the roofing industry there is no need to worry about the service you’ll get from RJW Roofing. With offices in Hertfordshire and other South East of England locations we can visit most customers to discuss jobs the same if not next day. Over the years we have worked on many pitched and flat roofs including slate, tiled, fiberglass, EPDM, felt and so on. We also carry out the usual repairs and maintenance as well as the installation of soffit, fascia, guttering and down pipes. Working with the smaller residential property owners through to the larger commercial and local authority jobs they are all given the same dedication and attention they deserve.